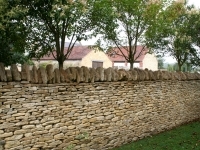 Welcome to West Country Walling. Our aim is to conserve and build beautiful, strong walls and features to enhance and preserve our countryside and heritage. 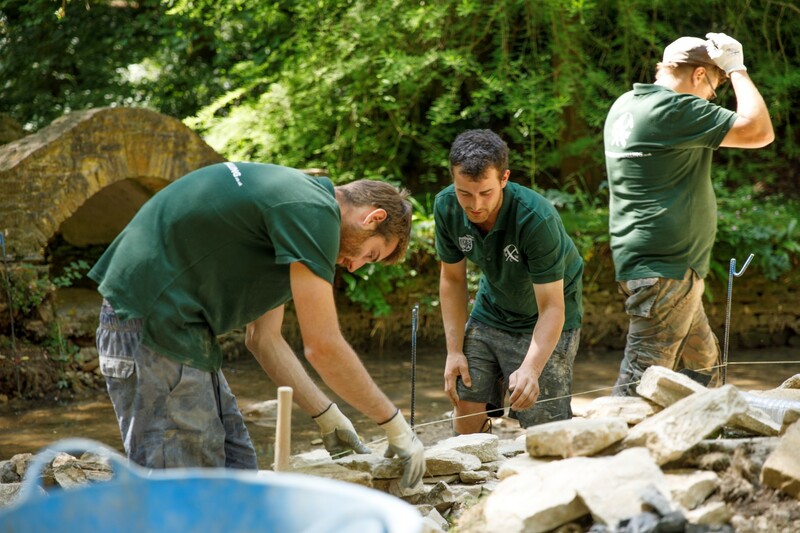 Through doing so we train future wallers to work to the very highest standard, thus helping safeguard the craft for future generations. 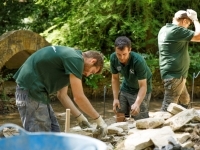 We take immense pride in our work and love working in the great outdoors. 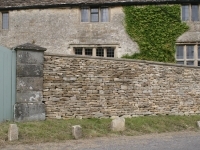 The traditional methods we practice are the most ancient building techniques in the world and we take satisfaction from creating walls and features that will last for many generations, built with only natural stone and a walling hammer. 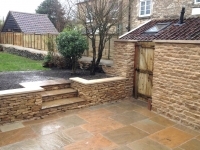 Company founders, Matthew Chapman and William Lawton both learnt their craft using Cotswold Limestone and have a vast portfolio of wall repairs and new builds concentrated in their local area in Wiltshire. 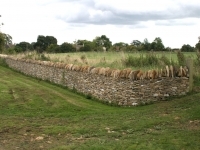 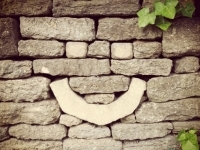 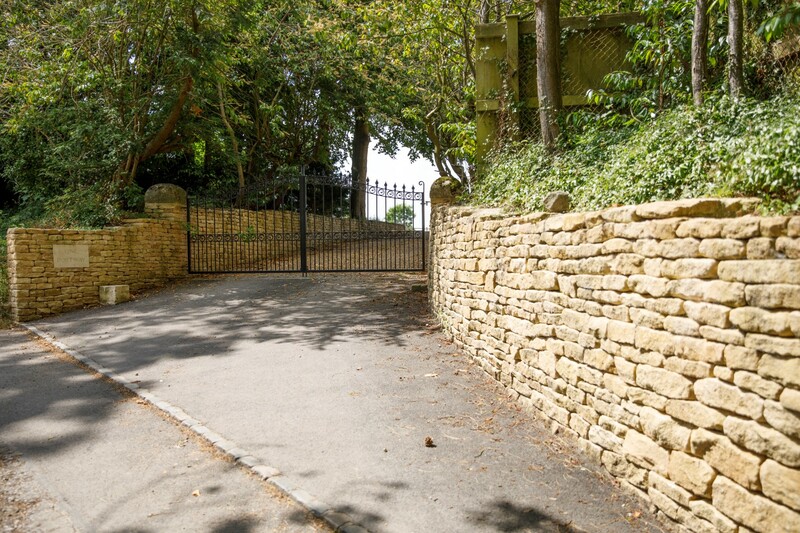 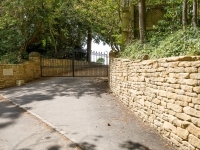 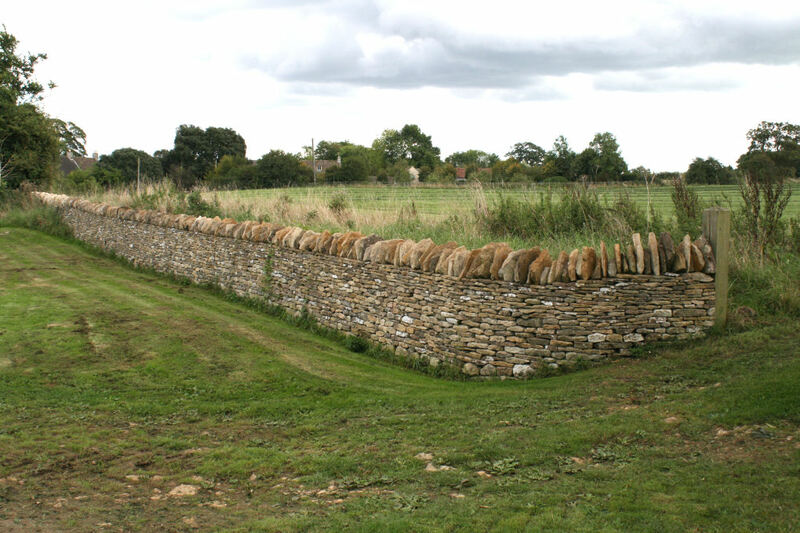 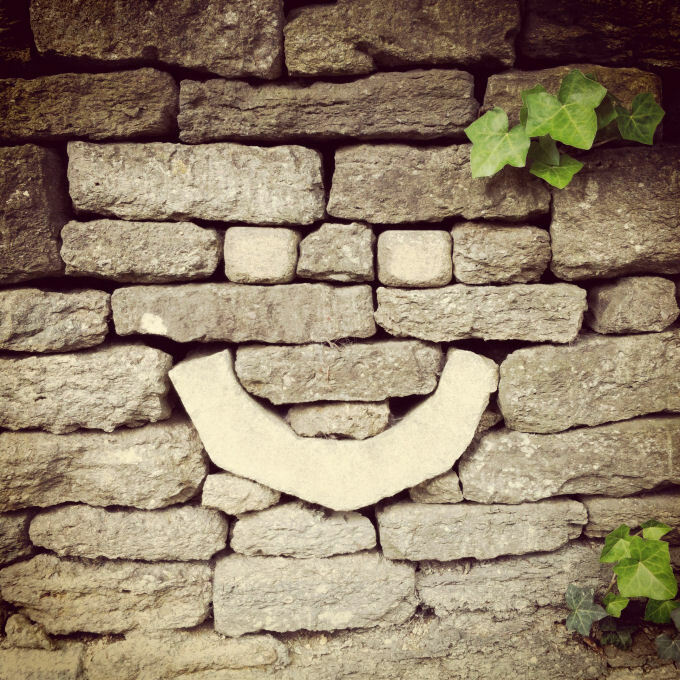 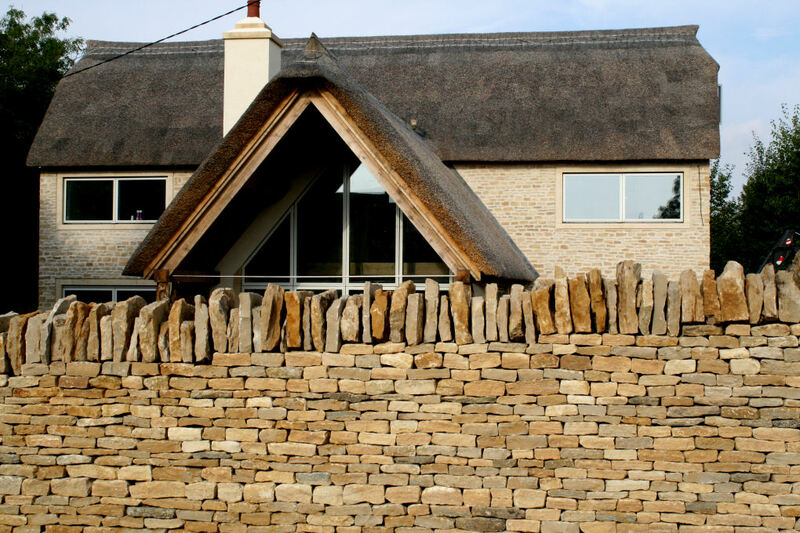 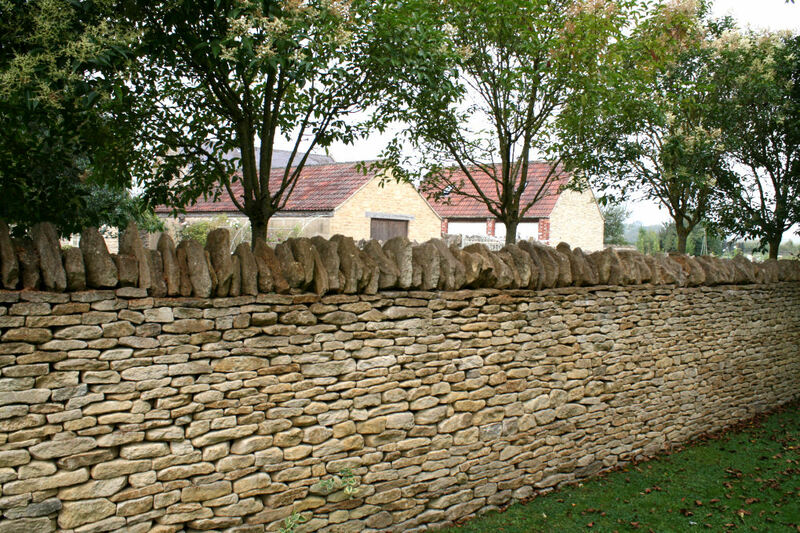 Providing a range of services covering all aspects of dry stone walling, landscaping, weathered and new stone supply, lighting and maintenance, West Country Walling are available for all aspects of your walling and associated landscaping requirements. 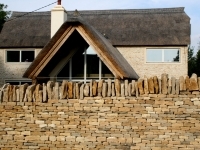 We offer a few select training opportunities for people wishing to learn the craft of dry stone walling. 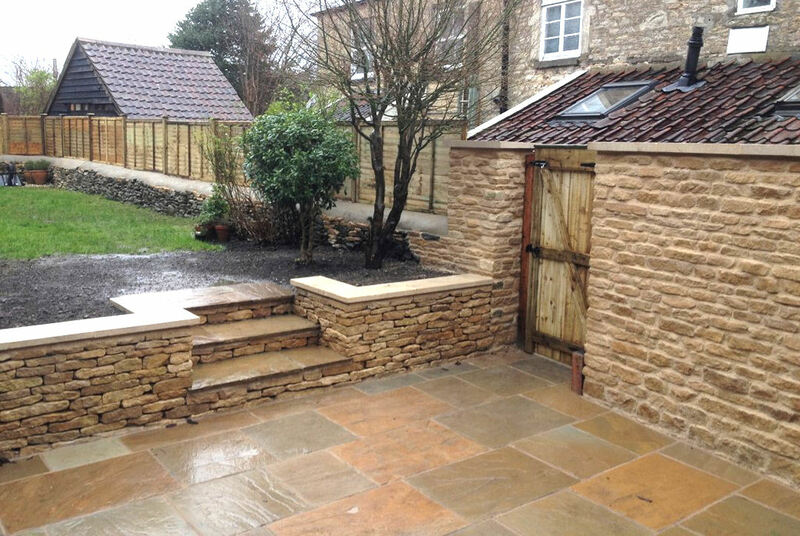 Trainees are employed on a project-by-project basis and are paid on a daily rate according to their skill level and experience.